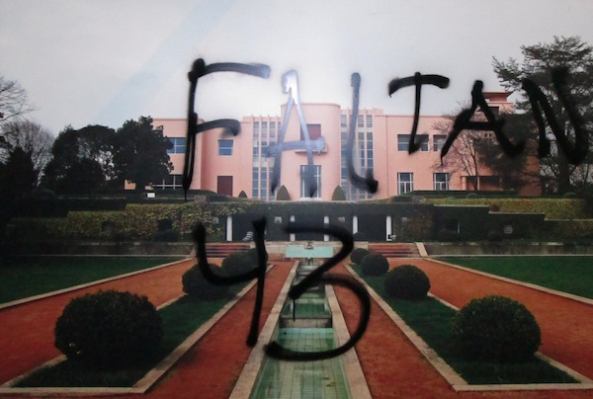 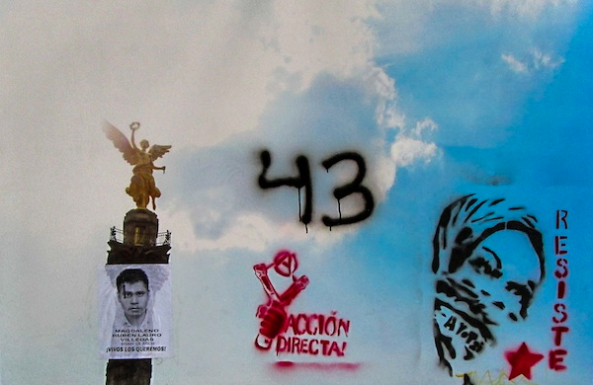 Mexicans have taken to social media, and to the streets, to express their outrage at the disappearance in late September of 43 students from a rural teachers’ college in the southern state of Guerrero. 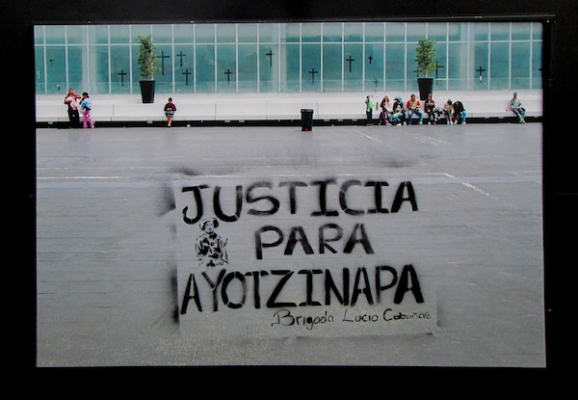 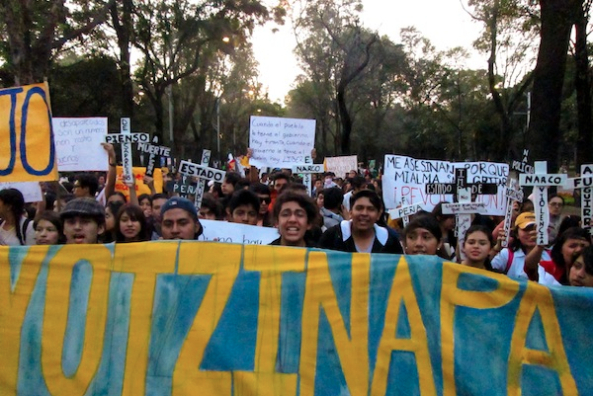 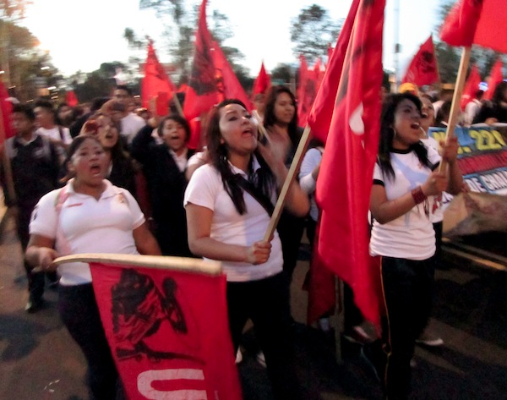 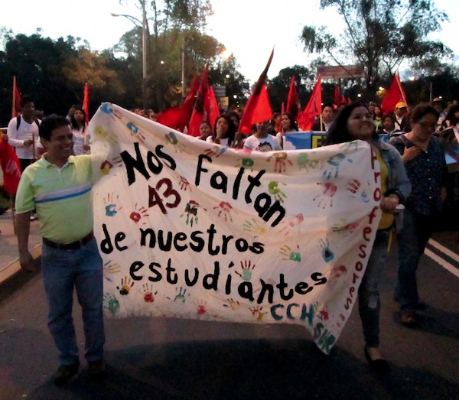 The students were last seen in the city of Iguala the night of September 26, after an altercation with local security forces. 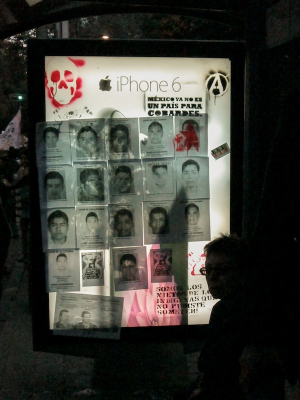 Now, six weeks later, Mexican authorities have found burned remains of what they believe are the students’ bodies; they also have videotaped confessions from the people who carried out their murders. 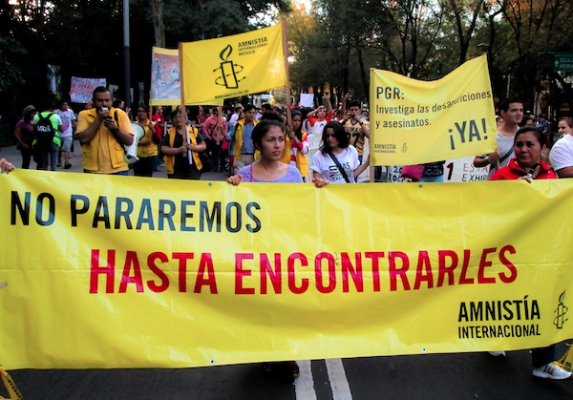 The mayor of Iguala and his wife were arrested by federal forces this week after being on the run for weeks, and the state governor has also been forced to resign. 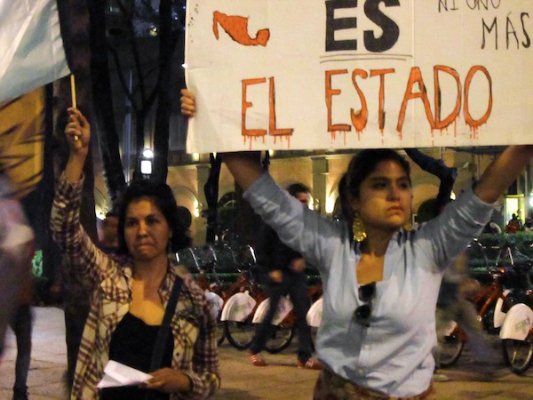 But could this outpouring of outrage and grief lead to real change? 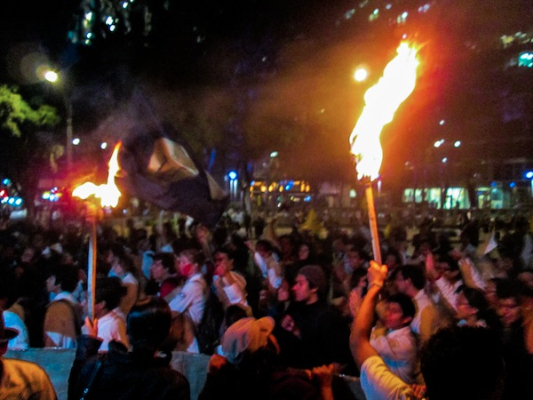 Elías Nahmías, a filmmaker based in Mexico City, photographed a protest march of tens of thousands down Mexico City’s iconic Reforma Avenue last Wednesday.